Geneva (8 June 2016) – Crimes against humanity have been committed in a widespread and systematic. (UN News Center) The General Assembly today elected 18 States to serve on the United. The UN Human Rights Council extended both the period and mandate of the Commission investigating. 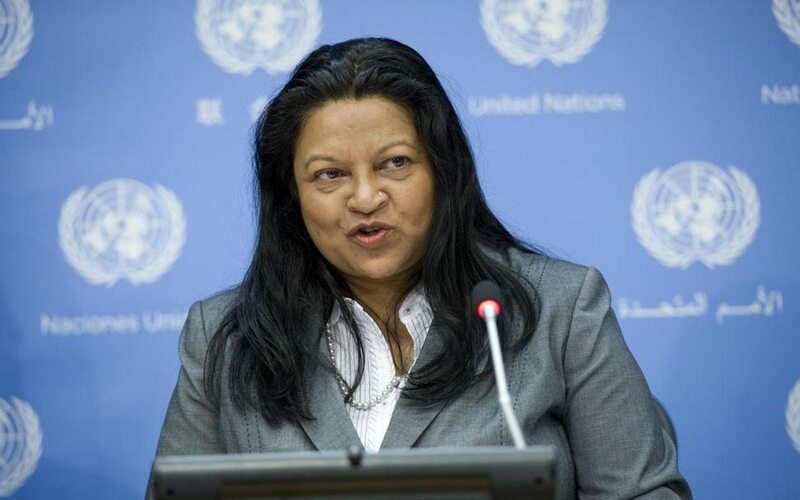 Security redoubled for members of the UN Commission of Inquiry on Eritrea following threats and. 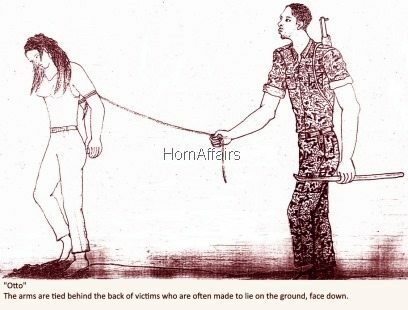 A United Nations report listed about 15 different methods of torture applied by the Eritrean. 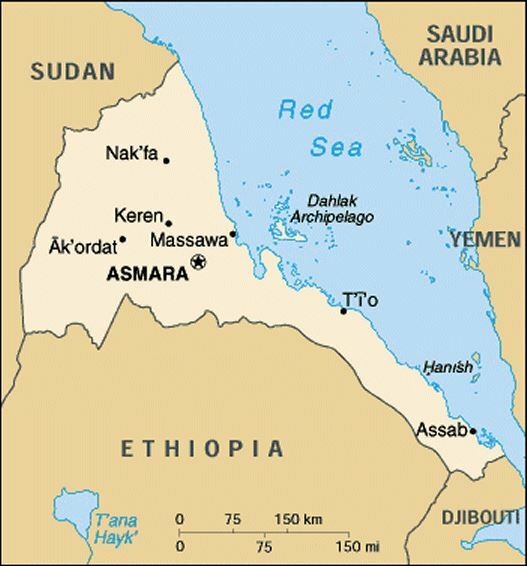 A United Nations report implicates Eritrea of massacres targeting Kunama and Afar communities and the. 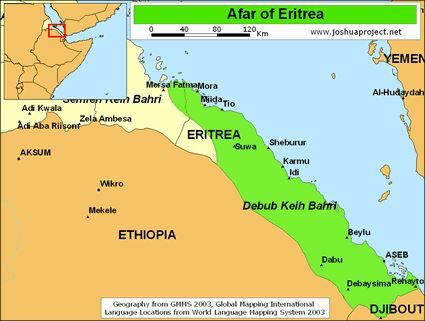 A United Nation’s report indicates the Eritrean regime committed “systematic, widespread and gross human rights. United Nations’ Human Rights Council appointed Mike Smith (Australia) and Victor Dankwa (Ghana) to serve.